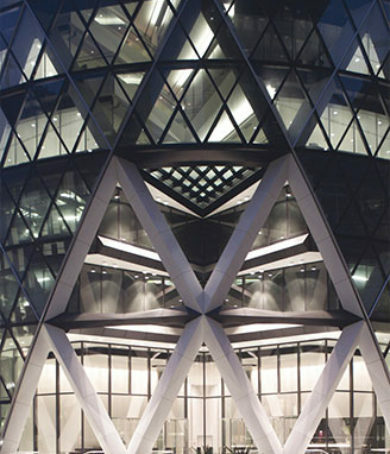 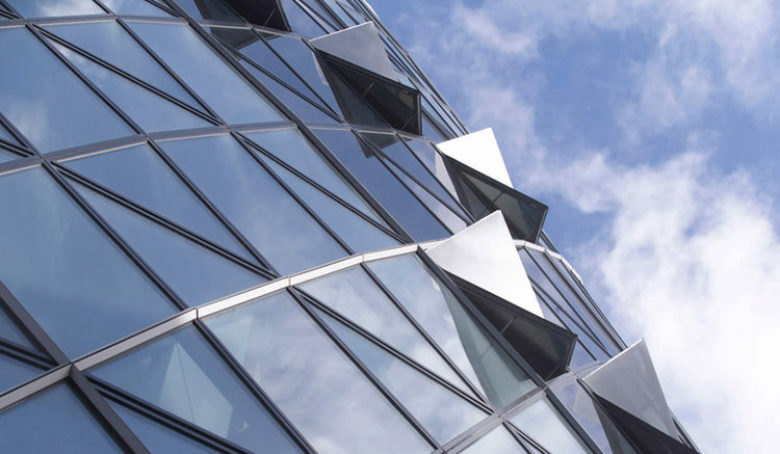 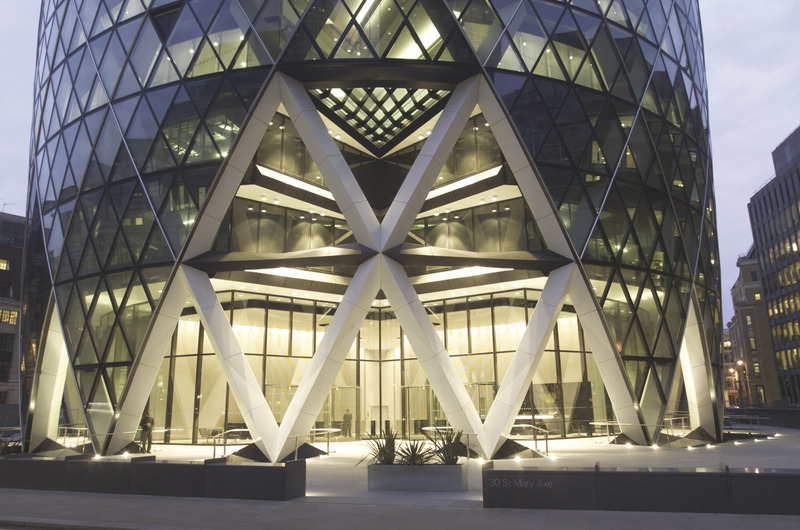 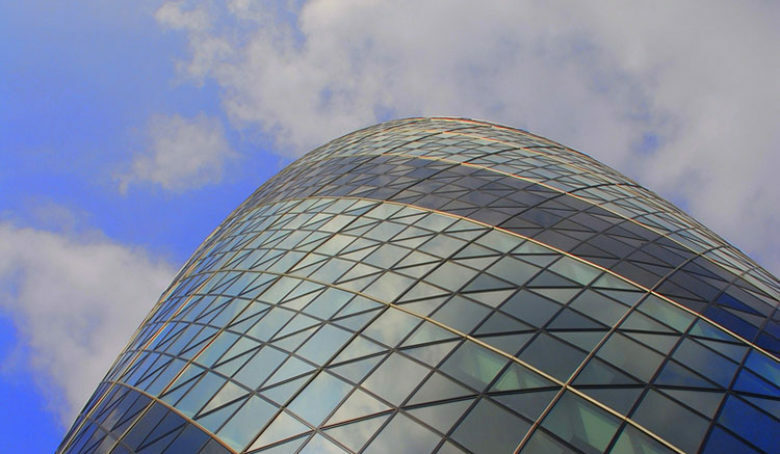 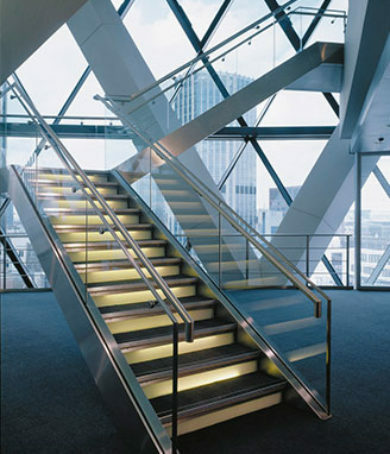 30 St Mary Axe was developed for Swiss Re in the City of London. 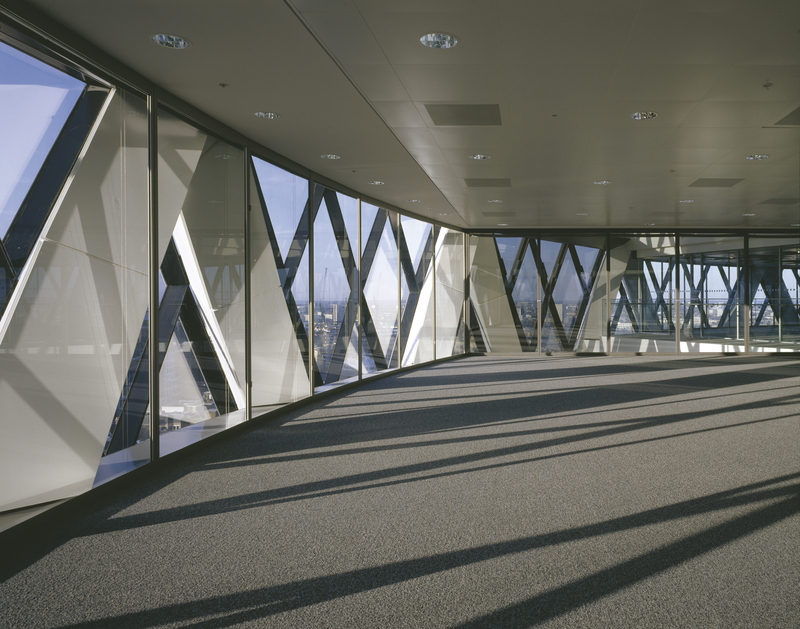 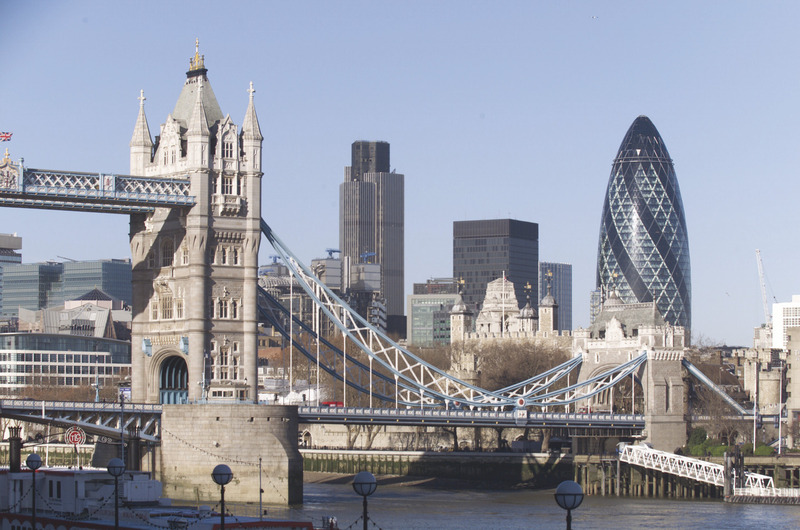 Completed in 2003, it provides 46,500 sq m of Grade A office space over 40 floors. 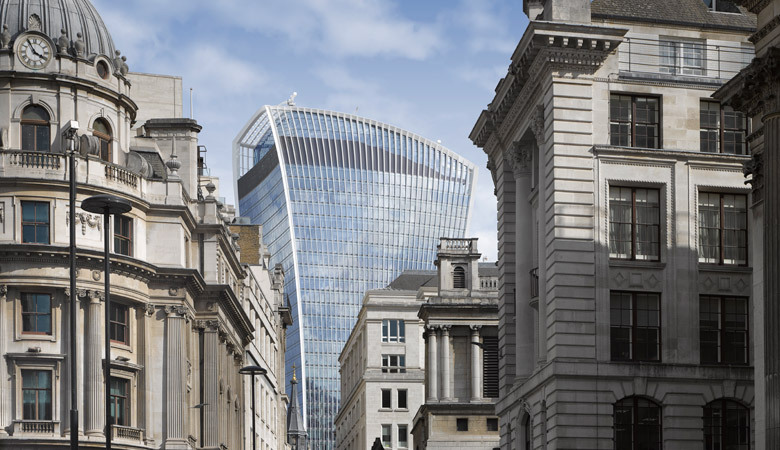 One of Europe’s most iconic high rise buildings, the development attracted worldwide acclaim, was awarded the Stirling Prize for Architecture in 2004 and has featured in many video sequences of the City. 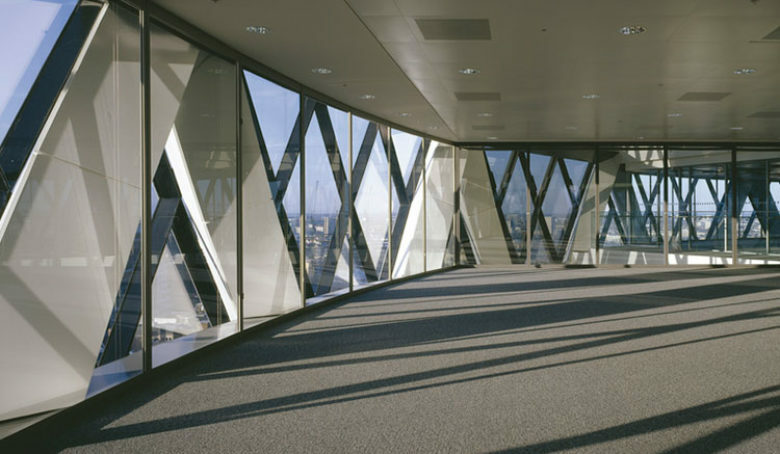 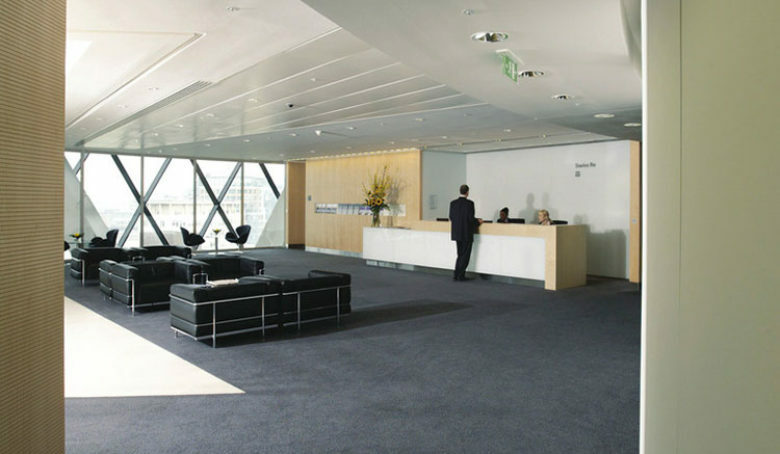 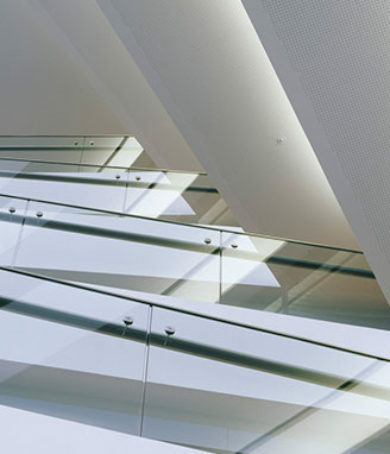 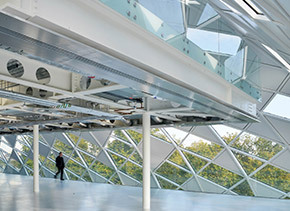 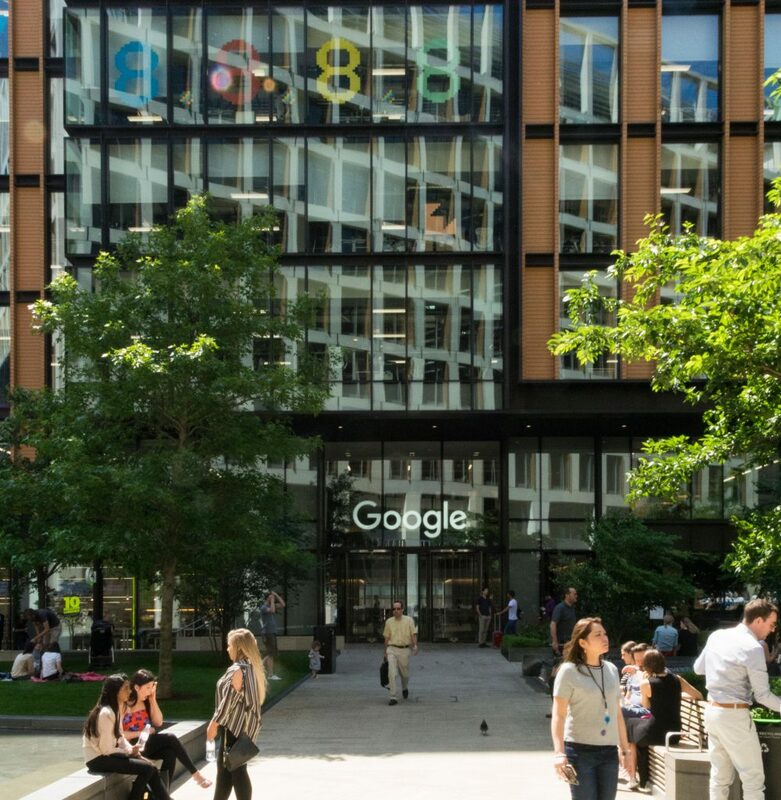 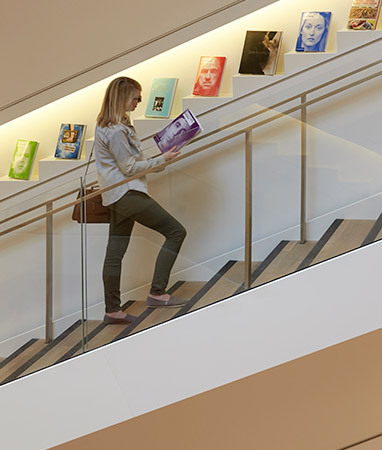 We worked with architects Fosters + Partners to design the building, responsible for the shell and core, as well as the fit out design of the floors occupied by Swiss Re. 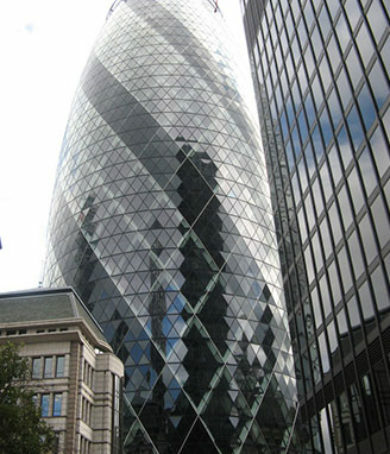 The building was Britain’s first mixed mode high rise office and we made extensive use of CFD (computational fluid dynamics) and dynamic thermal modelling to inform the design of the engineering systems, and integrate them into ‘System’, the building’s iconic openable cladding and façade.